Our offer includes a restaurant and banquet hall, bar, blue room, banquet hall and terrace. And as a real atmosphere for your guests we recommend authentic ethnic tavern “Srpska kuca” its interior and food service offers an atmosphere worthy of what your set. Capacity from 40 to 400 seats - equipped according to your wishes and needs, our rooms are at your disposal, as well as our courteous and professional staff, who will take care of all your needs. 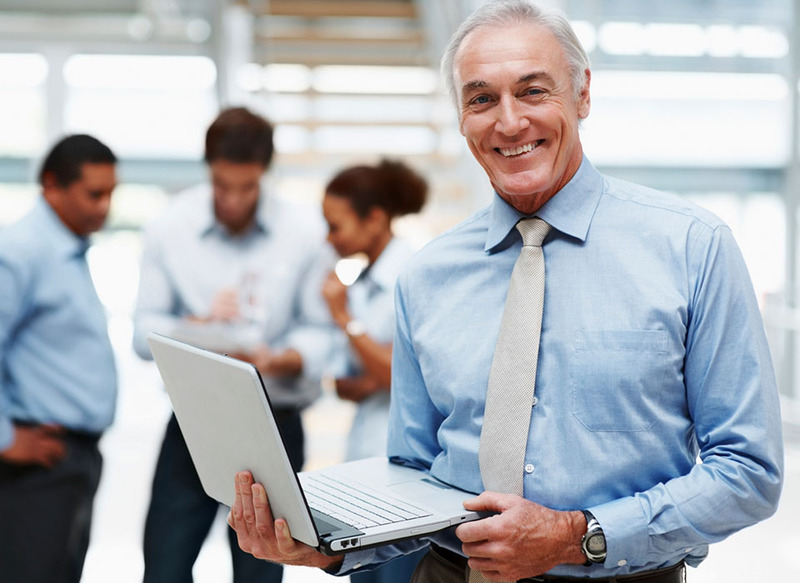 Successful business in today's market requires great effort, sacrifice and professionalism, because your company's anniversary celebration is a unique opportunity to meet with friends, colleagues, business associates, share the pleasure that brings success. Such circumstances require that everything be impeccable: the environment, via the menu, all the services - a Serbian Hotel TIS in its catering offer, thanks to its rich tradition, offers just that! Restaurant and ceremonial room, bar, blue room, banquet hall, terrace. And unique ethno tavern “Srpska kuca”. Besides the great ambience decorated with style, we offer to you our professional staff, as chefs who can prepare whatever you imagine: the traditional Serbian specialties, and specialties to international cuisine - all with the intention of your happiness, because your satisfaction is our goal! Since we are proud of our tradition and a successful business - you can be assured that we will meet your expectations, because for us there is not impossible! You only need to wish something and we will ensure that your dreams come true. 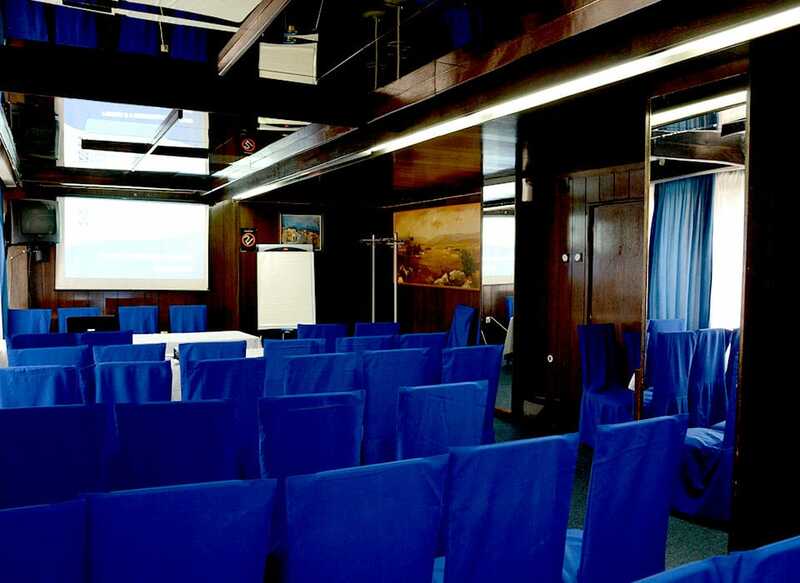 You want to organize a presentation, meeting, a formal business meeting, congress or conference? Hotel Srbija TIS has the right professional solution for you.